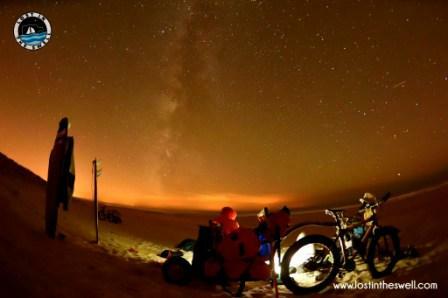 Here is the next episode of Bertrand’s adventures with his bike and STD 100 trailer in Panama. In Panama, like many countries, there is no social security. Bertrand puts his alarm clock at 5.45am each morning to get on his bike as soon as possible. So for his first morning in Panama, he was running 1h late… due to the time difference. After a few kilometers, he met Cyril, a French guy from the South of France, who’s been travelling by bike for 2 years and has cycled for 50000km. On this road, he meets many other bike travellers, one of which is Marc, an English guy who’s going from Ushuaïa to Alaska. The first two days by bike are hard with a temperature of 40°C and dense traffice near Panama City. 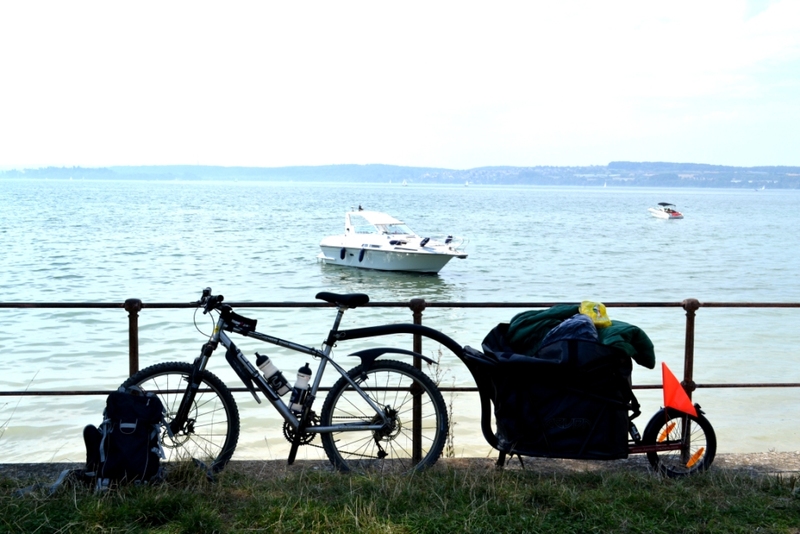 The outskirts of big cities are always complicated by bike, whatever the country. In Panama City, Bertrand is currently looking for a boat to go from Panama to Colombia. We’ll find him soon in South America. 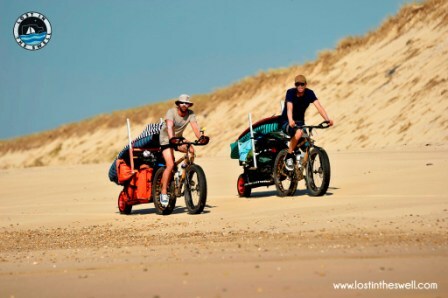 Michaël and Stéphanie decided to visit 8 Asian countries with their tandem and a bike trailer. Originally, their project was to travel through New-Zealand. Then to join South America. 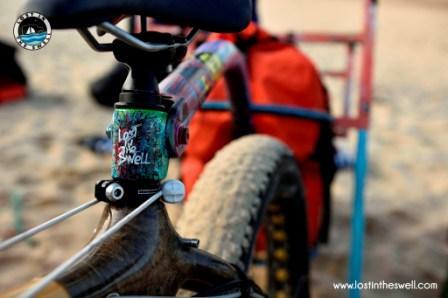 But some logistical obstacles led the two friends to the Asian countries : ‘Our ambition was financially and logistically very difficult to carry out.’ Their trip will take them from Indonesia to Nepal, through Malaysia, Thailand and Laos. Their trip will begin by plane in Indonesia but they will come back to France on their tandem through Scandinavian and European countries. Stéphanie was not a fan of cycling, but she found the ‘idea pleasant and brave’. And you might say she’s brave as Stéphanie began cycling actively 2 years ago. 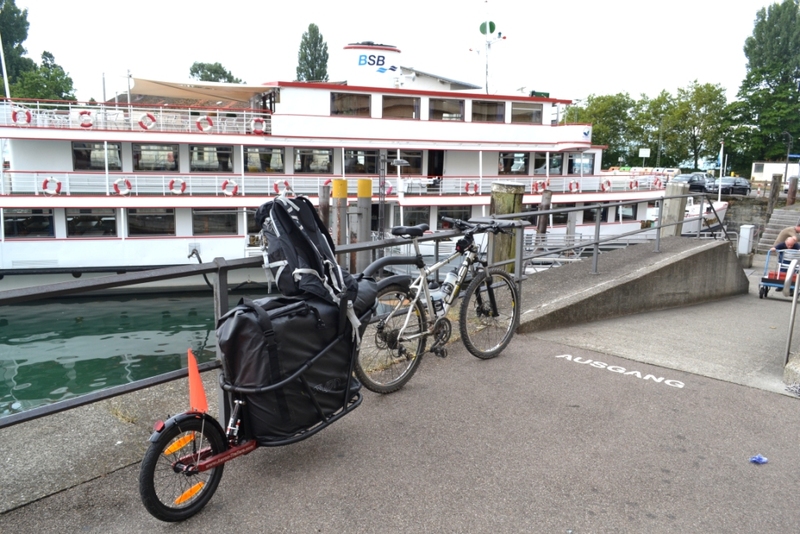 For this trip they chose a MTB tandem very strong and easy to handle and and a bike trailer. Originally, their project was to travel through New-Zealand. Then to join South America. But some logistical obstacles led the two friends to the Asian countries. ‘Our ambition was financially and logistically very difficult to carry out.’ Their trip will take them from Indonesia to Nepal, through Malaysia, Thailand and Laos. Their trip will begin by plane in Indonesia but they will come back to France on their tandem through Scandinavian and European countries. 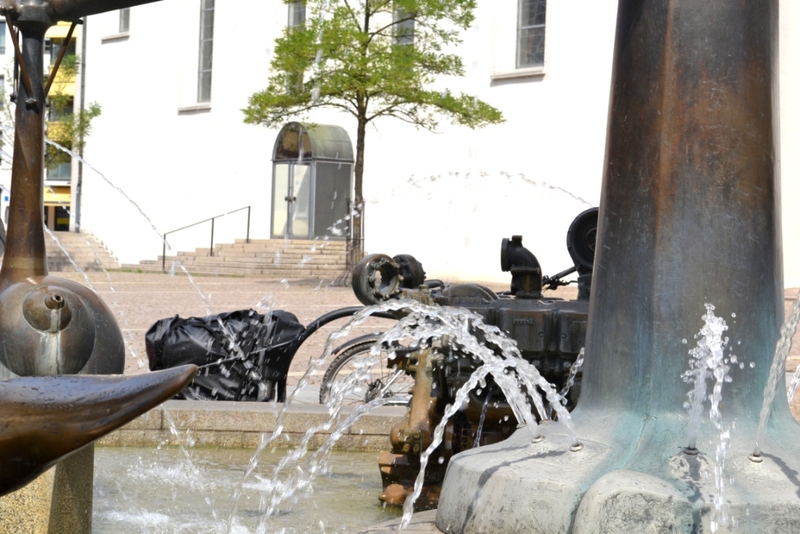 Stéphanie was not a fan of cycling, but she found the ‘idea pleasant and brave’. And you might say she’s brave as Stéphanie began cycling actively 2 years ago. 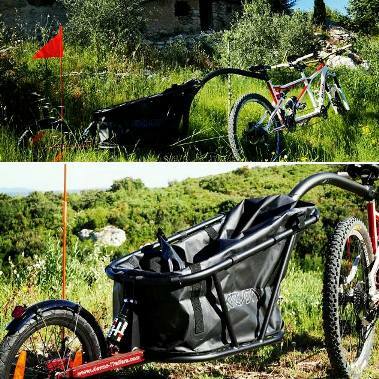 ‘We chose an Aevon trailer so we could carry our food, our sleeping stuff and everything needed to survive in the open air. A few words on our best ally : the STD 100 is essential in a bike trip. 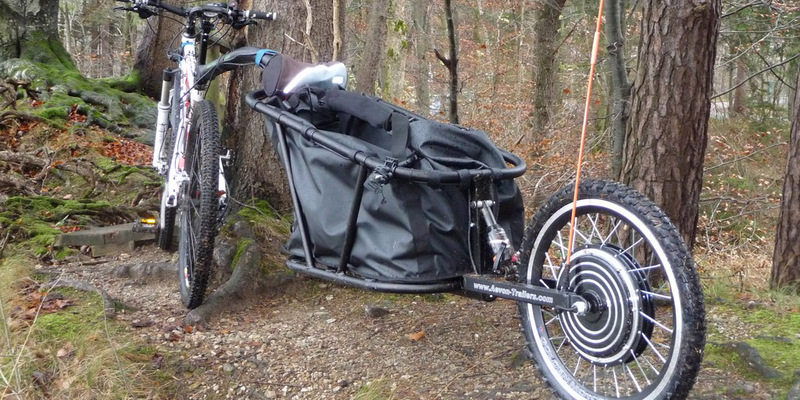 It is easy to handle, roomy and light and the hitch system on the seat post is very practical. On their blog, you can follow Mickaël and Stéphanie while they go on training on anticipation of their departure in September. They will share with us the most important moments of their trip. 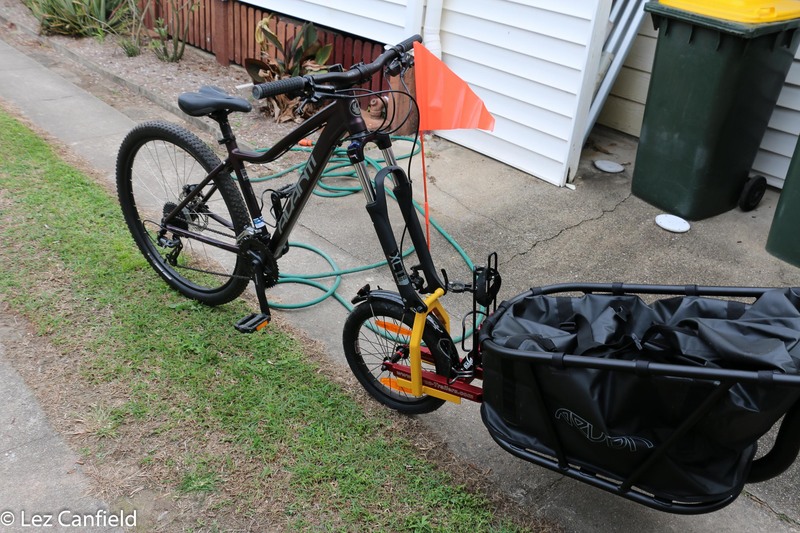 Les, in Australia, has decided to use an STD 100 trailer for his everyday use. It is even going to replace his car ! I have assembled it and it looks fantastic. The quality is very high, and I’m impressed with the manufacture of all the components, especially the suspension. Nice. No way I could have manufactured one myself with all the specialised aluminium components. 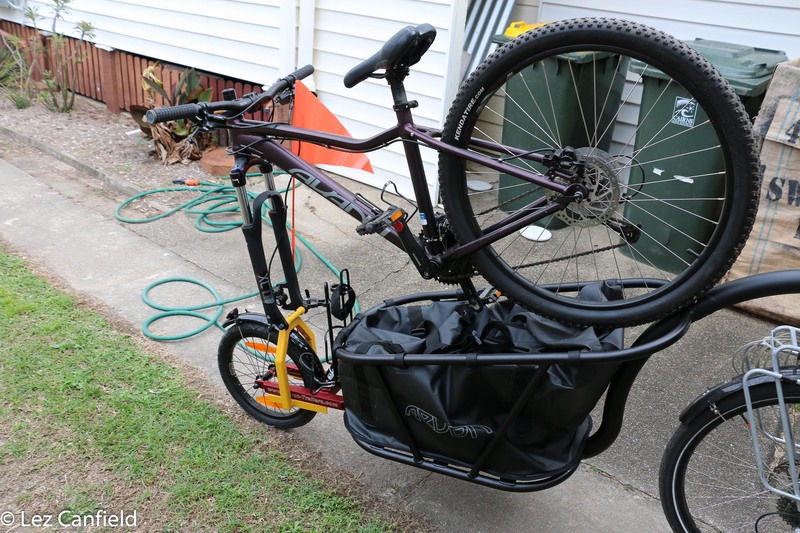 The bike trailer is going to replace my car. I’m travelling with my two girls to school and home every day. I will carry all our school bags, computers, lunch boxes, jumpers and gym bags in the trailer. Sometimes we leave school/work at different times of the afternoon. So I decided to make a link on the bike trailer to take my daughter’s bicycle as well. Here are the photos.